A must-visit to the famous Bentley Wood on the Wiltshire/Hampshire border on Sunday paid dividends. 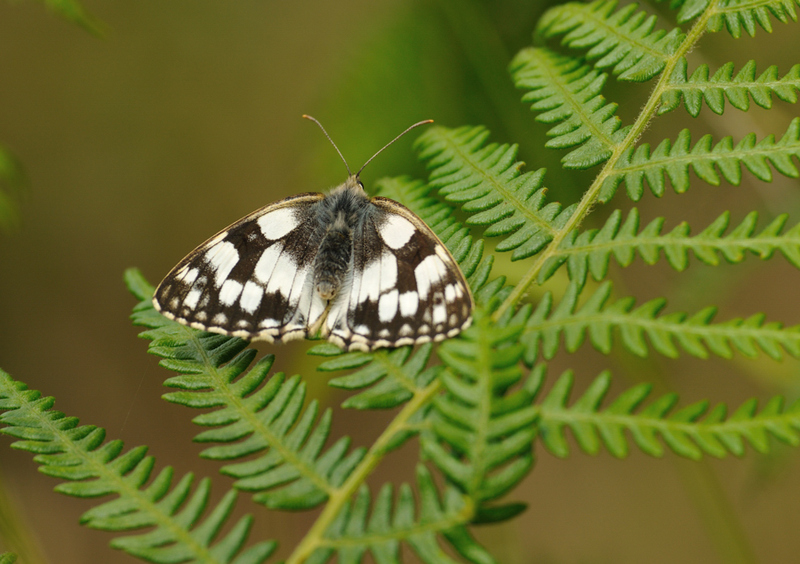 John Chapple and me saw every available species including four Purple Emperors (also known as His/Her Majesty), two White-letter Hairstreak, Purple Hairstreaks, scores of Silver-washed Fritillary, Dark-green Fritillary, Small Pearl-bordered Fritillary, scores of Marbled Whites and White Admirals and hundreds of Ringlets. 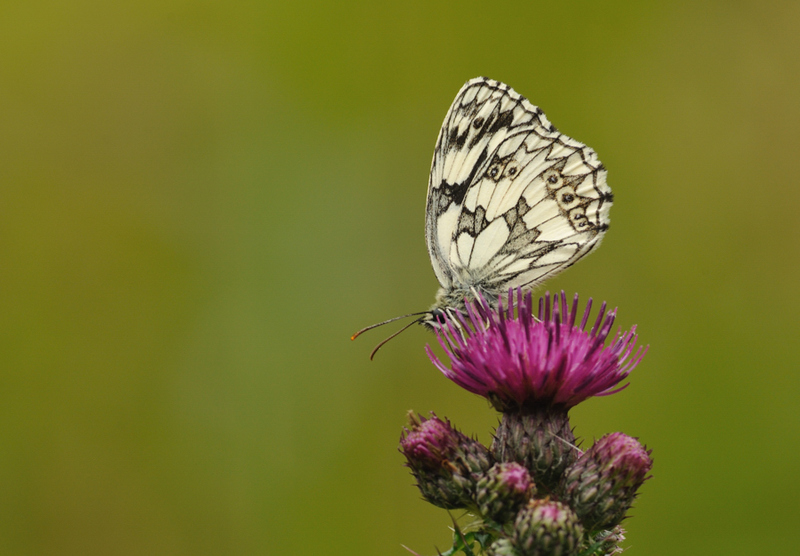 Below are some shots of Marbled White and White Admiral. Further images will follow in later posts. Given the number of enthusiasts present and surrounding some species, I decided to use a longer lens as the macro would involve too close a view with so many observers to consider. It was good to see so many faces from the past there, especially the Devon crews! 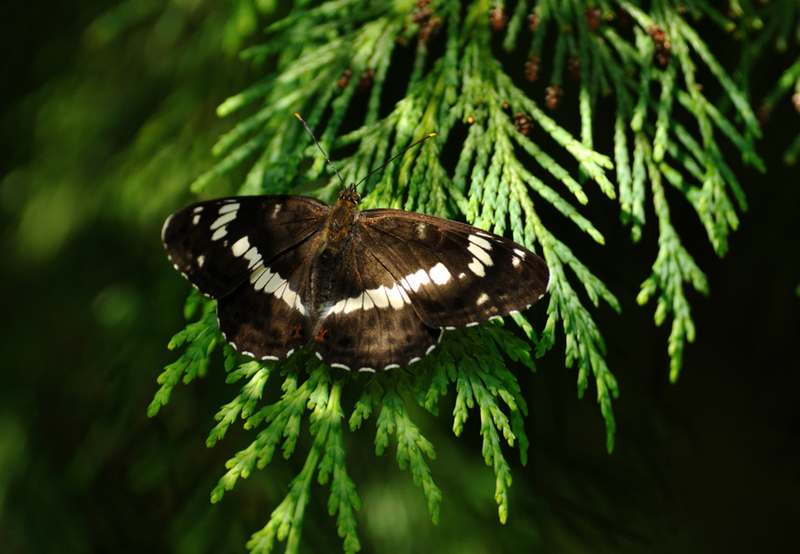 White Admiral (the first to appear on this blog). 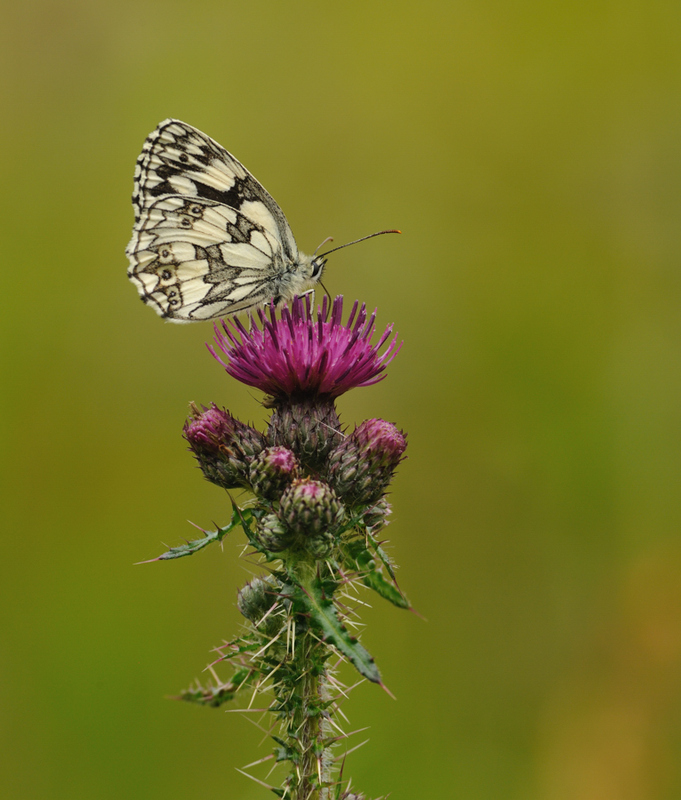 Some nice images from Bentley Woods Steve, the White Admiral is stunning.